It all began in 1950, when Will Fehlbaum, owner of a furniture store near Basel, founded the company in Weil am Rhein, Germany. 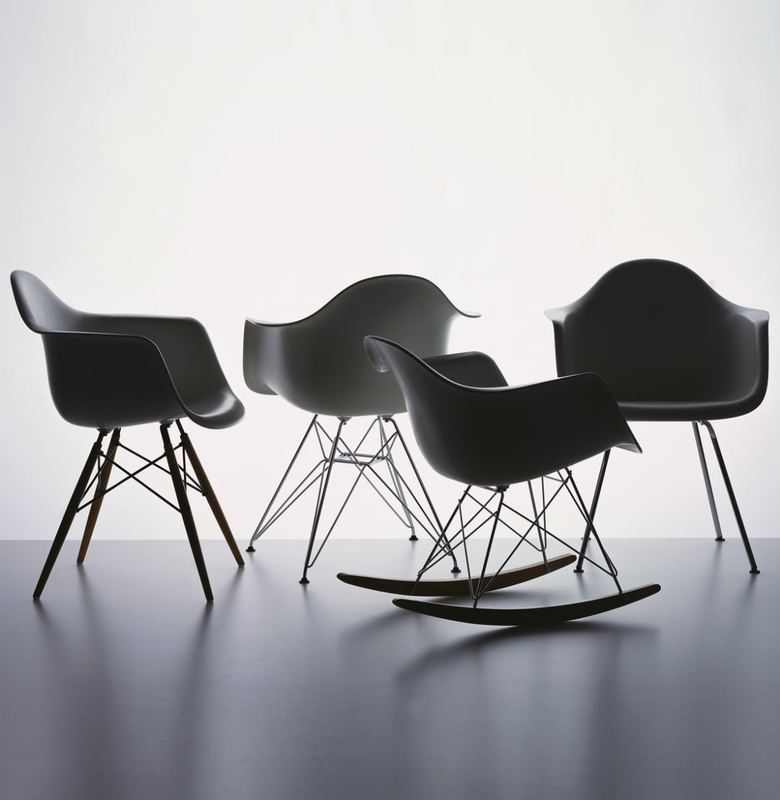 The real breakthrough came when, in the following years, Fehlbaum bought the rights to the works of Charles and Ray Eames, emeritus and timeless names of world design, as well as the rights of the creations of George Nelson. 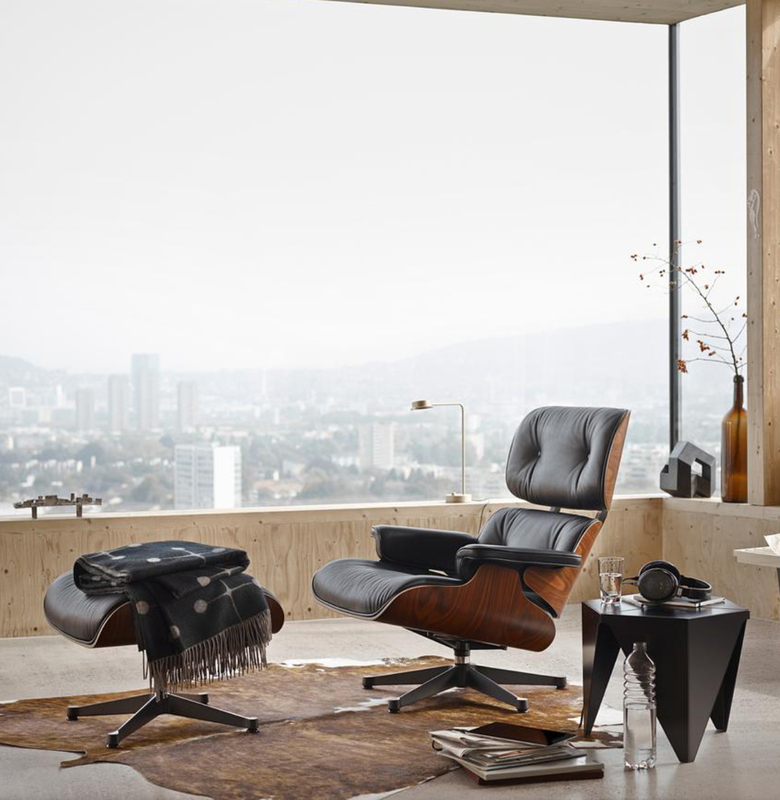 What has always distinguished Vitra from the rest of furniture design houses is in fact the collaboration with internationally renowned designers and architects, names that have made the history of their field and have rewritten and revolutionized the laws of aesthetics. 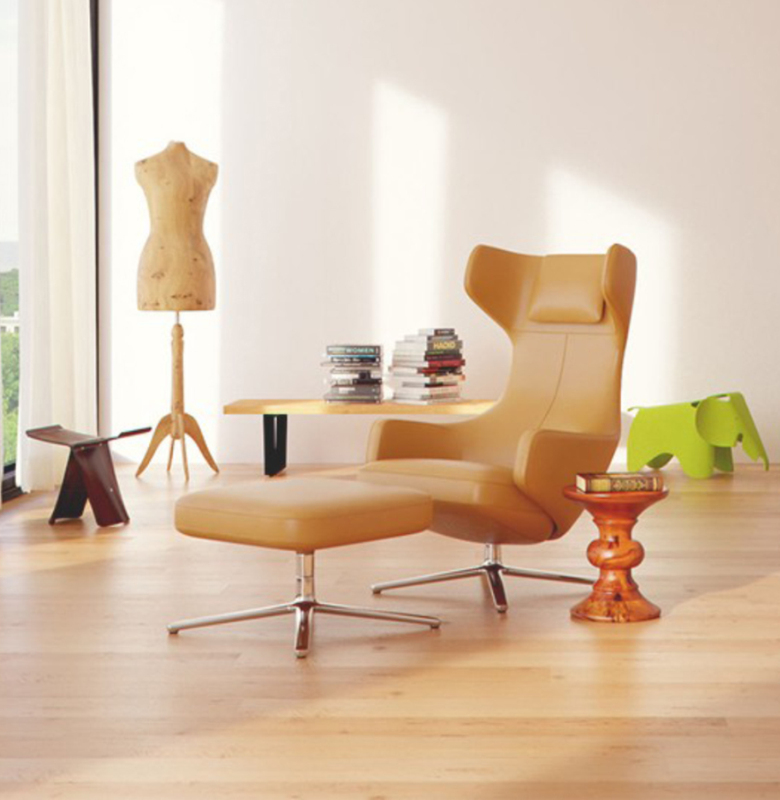 Fidelio is official delear of the Vitra brand. I cookie servono a migliorare i servizi che offriamo e a ottimizzare l'esperienza dell'utente. Proseguendo con la navigazione senza modificare le impostazioni del browser, accetti di ricevere tutti i cookie del sito web.